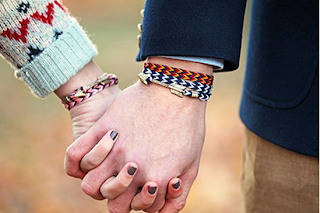 A grown-up take on the friendship bracelet, the Archer Wrap bracelet from Kiel James Patrick is crafted with as much care as you would from a best friend. The brass closure allows for just as much sentimental meaning, without the limitations of a friendship bracelet that can only be removed with scissors. 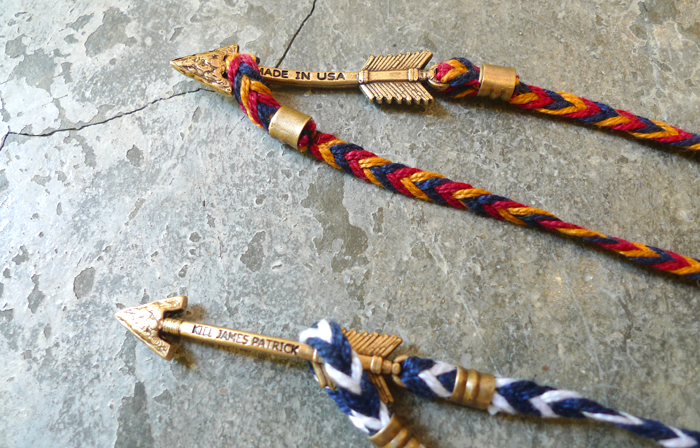 This latest series features a hand-stamped brass arrow clasp, and as always, is locally produced in Rhode Island. 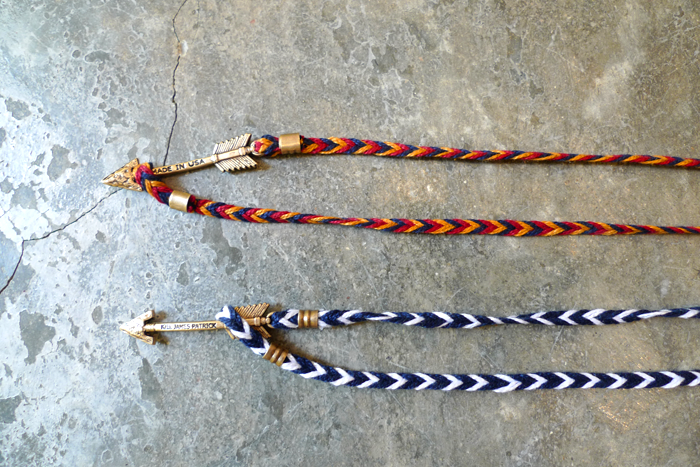 This saturated collection is made from fishtail-braided pearlized cotton thread. 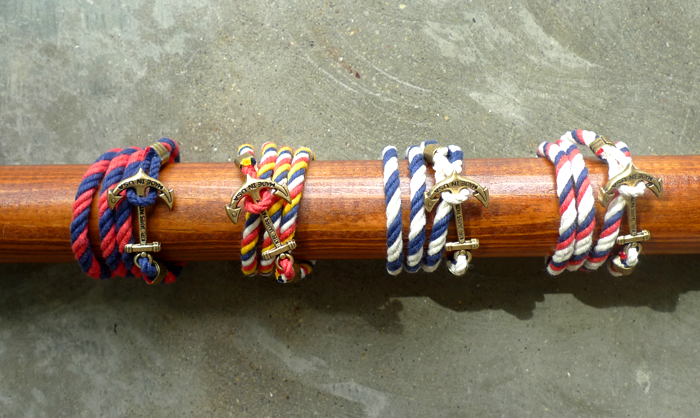 Stacked on the wrists, these are sure to be conversation-starters at any party. More colours to check out in stores. 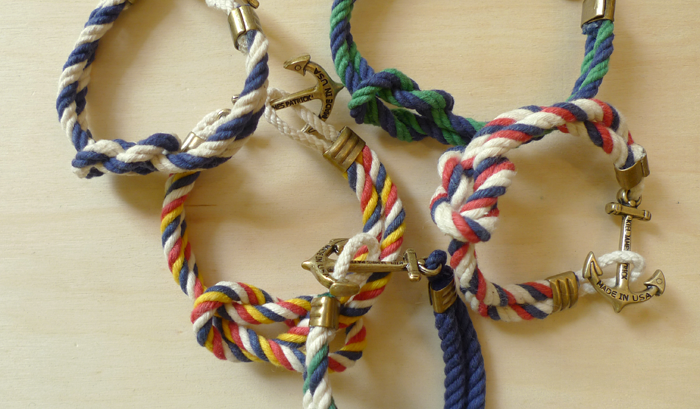 Also in stores - restocks of selected colours from the Lanyard Hitch and Triton Knot series.